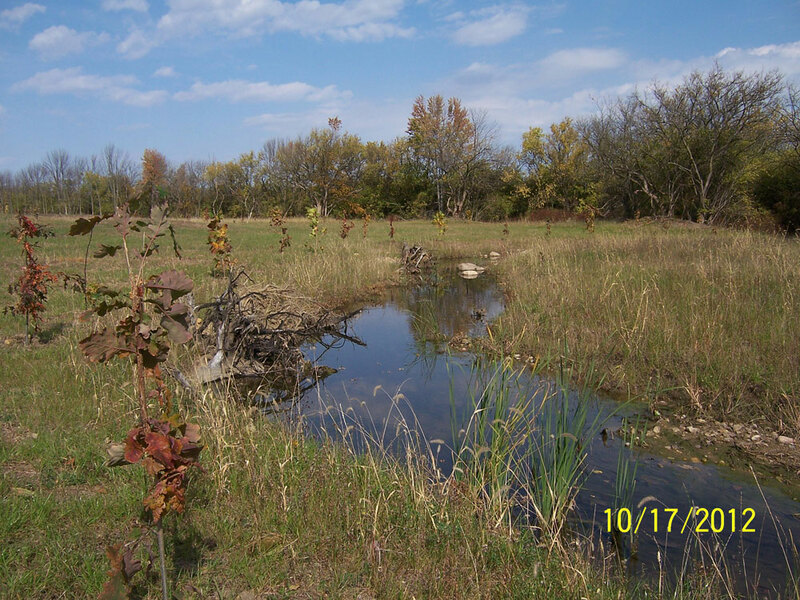 Oxbow River & Stream Restoration, Inc. Published September 21, 2017 at 1000 × 750 in Clover Groff Project. Copyright 2019 © Oxbow River & Stream Restoration, Inc.. All Rights Reserved.